There’s an old saying that goes, “It’s not what you know. It’s who you know.” That statements rings true for a lot of people, but especially college students. The importance of building connections and networking is vital for the success of young professionals. It can provide an inside route to hard-to-get positions, provide great mentorship opportunities and be a source for professional resources. 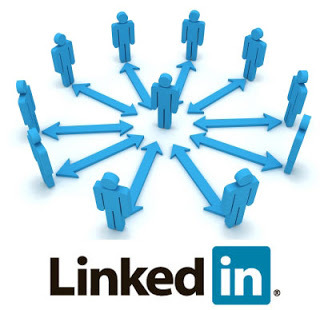 A great way for students to start building their professional network started is getting a LinkedIn account. But just having a LinkedIn isn’t enough. Clennon says it’s important to find ways to make it stand out to separate yourself from other students and job-seekers. She offered a few tips to students looking to better their profiles. “Include key words for positions you are applying to in your headline. Be sure to ask faculty and supervisors to write you a recommendation on LinkedIn, include all of your skills and keep your profile up to date,” she said. In addition, Clennon said students need to make sure they have a professional picture displayed, not a selfie or cropped picture. She also recommended that students should include all information they would have on a resume as well as other professional experiences that may not fit on a resume. Clennon also stressed the importance of using multiple resources and not being entirely reliant on LinkedIn during the job search. The CDC works closely with the Colleges of Allied Health and Nursing; Business; and Science, Engineering and Technology by providing programs and activities to students within those colleges. Students not in those colleges can visit the Career Development Center any time during the school day to get help creating a LinkedIn profile, feedback on resumes and cover letters and to seek career advice. Clennon is a graduate of MSU with a Doctorate of Education in Education and Supervision as well as a Master of Science in Counseling and Student Personnel: College Student Affairs. 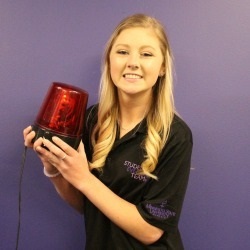 She has a Bachelor of Arts in Communication Studies from Bethany Lutheran College in Mankato. The Career Development Center is located on the second level of Wigley Administration building and is open Monday-Friday, 8 a.m. to 4:30 p.m. For more information about the CDC or to schedule an appointment, visit www.mnsu.edu/cdc. Last years Special Events Chair, Bailey Hofmeister will lead the Student Events Team as the 2018-19 President. The team’s busy year starts with Welcome Week, Aug. 23-26, with a host of events for greeting new Mavericks to campus. Who creates events such as Kato Ninja Warrior and the fall Foam Party? Who organizes next week’s Eric Paslay concert? Who plans Homecoming? Who schedules Stomper’s Cinema? Who brings eagles, exotic animals and live reindeer to campus? Which group is leading the way in creating memories and traditions for fellow Mavericks. Of course, if you answer Students Events Team to all of those questions (and more) you would be correct. Dedicated to a mission of producing “fun, interactive, educational events where students make lifelong memories and celebrate their Maverick pride,” the Student Events Team is led by a group of 12 students responsible for mobilizing student volunteers for more 80 events a year. With Kato Ninja Warrior and the Eric Paslay Concert rounding out this year’s Student Events Team events, the team will be back in force starting with Welcome Week, Aug. 23-26, where activities will include Club Maverick and Cosmic Bingo. During the academic year, students can learn and share event ideas during weekly Tuesdays at 4 sessions by the Student Events Team. Students interested in joining the Student Events Team must fill out an application and go through an interview process with a panel that includes past members and Student Activities staff. The 2018-19 Student Events Team will be led by returning member Bailey Hofmeister, President. Other members of the team include Spirit & Traditions – Brandon Weideman; Homecoming Competition – Kylie Morton; Homecoming Promotions – Ella May; Concert Company – Alex Schauer; Stomper’s Cinema – Alex Fry; Speakers – Lydia Jagodzinski; Mavericks After Dark – Lucas Arndt; Special Events – Miranda Magnuson; Public Relations & Social Media – Abuzar Iqbal; Marketing – Brienna Schleusner; and Business Manager – Arnavee Maltare. 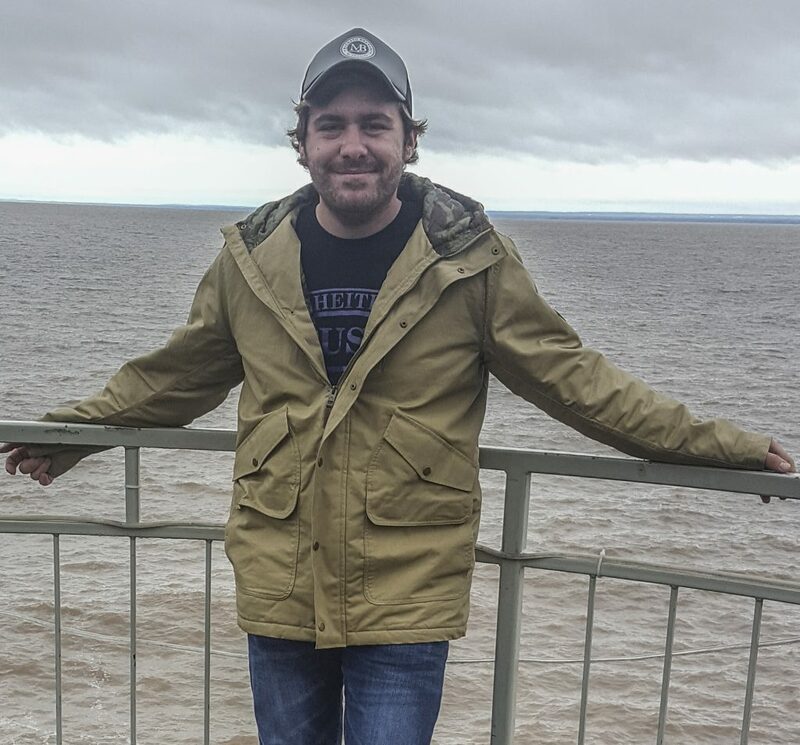 Advisor for the Student Events Team is Bill Tourville, Student Activities assistant director of campus programs. 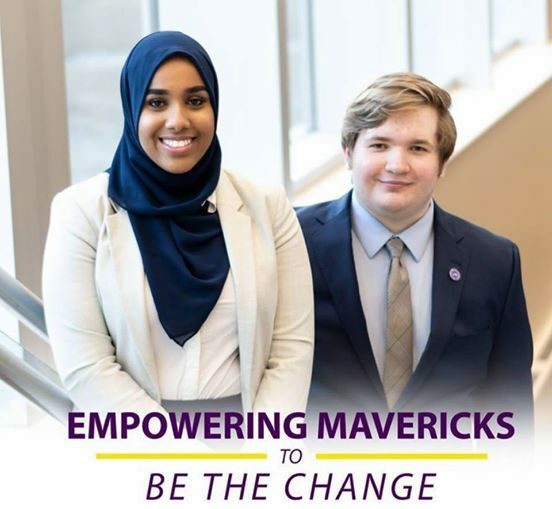 Newly elected Mavericks After Dark chair, Lucas Arndt, says that he can’t wait to build relationships with the new team and is excited to bring unique and fun events to campus.